In Memphis, ribs are traditionally served up dry. This doesn't mean that the meat is tough and dried out, there just isn't a barbecue sauce. 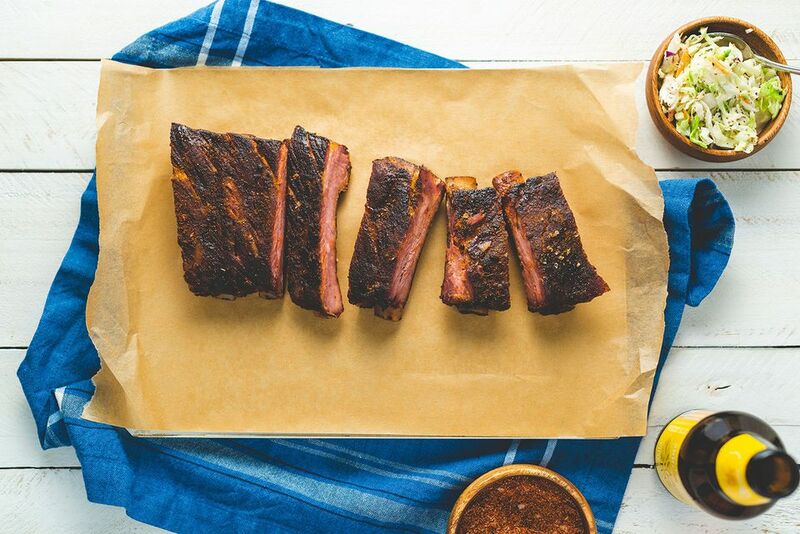 This traditional Memphis barbecue rub recipe is the base of a great rack of pork ribs. You can adjust the heat by changing the amount of cayenne. Mix ingredients together. Store in an airtight container for up to 6 months after preparation. Spread evenly on prepared ribs that have been patted dry and let sit until the rub appears moist.